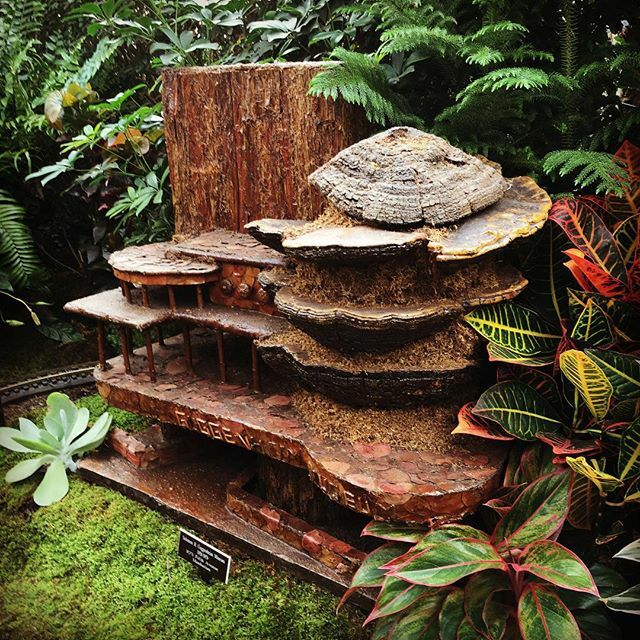 Really digging this plant material representation of the Guggenheim. → Time for a new keg! ← This is how we do Sunday School in my house.